Woorise is running another amazing giveaway to gift one of their fans with a brand new Android smartphone! 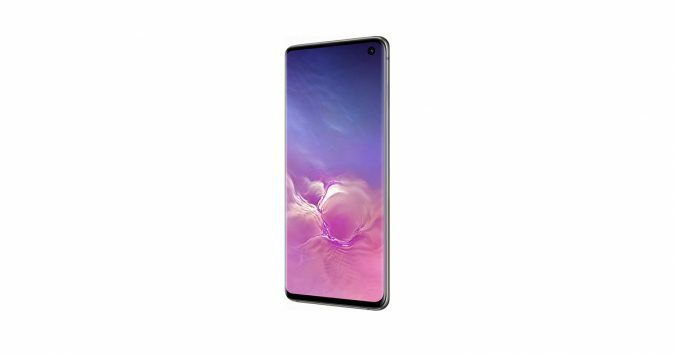 To enter in this 5th Samsung Galaxy S10 Smartphone Giveawaygrab your free entries by following few simple steps listed down below! A nearly frameless Cinematic Infinity Display for more detail and clarity, more immersive and uninterrupted content, in a slim, balanced form. Pro-grade Camera effortlessly captures epic, pro-quality images of the world as you see it. The winners will be announced via email and the Woorise Facebook page (http://facebook.com/woorise). Odds of winning will vary depending on the number of eligible Entries received. Winner must accept a prize by email as directed by Sponsor within 48 hours of notification.